Our bodies are pretty smart and they can do amazing things. I have long said that if we listen to our bodies, truly listen; that they will tell us exactly what we are needing. 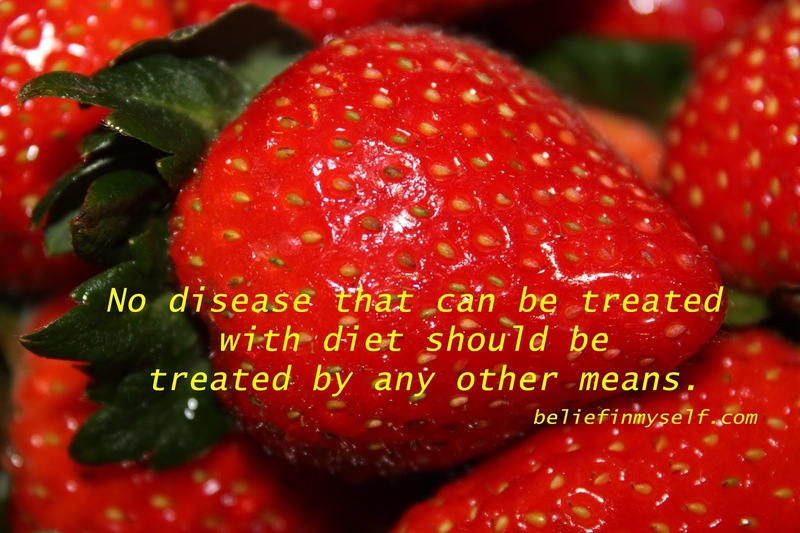 If we heed the call and supply our body what it needs than we will be so much healthier. Sometimes it calls for a day of rest....which we did a lot of relaxing over the weekend. We just need to listen to our bodies when they speak! What am I talking about? I'm talking about those cravings, those niggling thoughts that something would be "Soooooo good." I have always believed that our bodies tell us what they need. Have you ever craved a salad, or green beans, or even potato chips? I'm not talking about a simple 'want'...I'm talking about the mouth watering craving that no matter what you do won't go away. I think a true craving is our bodies way of telling us that something is missing in our diet. If your craving a salad, I think your body is telling you that you need some nutrient in that salad. Potato chips? Maybe your body is telling you that you need the salt! Out bodies require so many different things to function properly and when it doesn't get what we need, it will definitely tell us. At least that is my personal opinion. A few weeks ago Jason and I were in the grocery store and we saw cherries. Jason commented on how he had been really thinking about cherries and how they sounded so delicious. We bought some. They didn't go to waste. I ate them. Jason got sidetracked and didn't have any. By the end of the week his foot was bothering him. The dreaded gout had reared its ugly head. If you read about gout online, you will see that one of the home remedies for gout is cherries. They say straight up cherries work. Tart cherries work better....and even juice works. So we bought some juice concentrate (amazon affiliate link) to have around the house....and we have a fresh supply of cherries. So was his craving a coincidence? I don't know if it's a coincidence or not. But seriously.....if he would have heeded the call of cherries, he would have most likely avoided a flare up. The magical cookies are still working their charm. My weight is still nice and low and slowly dropping. I have two theories. I'm not sure if either are correct...but hey, this is my post and I'll share my theories. Theory number one is that the I was stuck in that 'sweet spot' that my body seems to revert to quite easily if in the area. I was doing everything right to show a loss (small losses...nothing drastic) but nothing was happening. Eventually my body caught up with my efforts and the weight dropped. The second theory harkens back to a book I read a few years back. It was written by Jillian Michael and if I remember correctly, she talked about eating the lower calories every day of the week...except one. She wrote that your body gets into a rut if you eat the same everyday. Your body adjusts and in theory just begins utilizing those calories efficiently and you lose less. She recommended that high day to keep your body guessing. (and my apologies if I got that totally incorrect.) Either way I'm happy. The magical cookies are almost gone and then no cookies for a while....back to the grind of eating healthy and getting this weight GONE!